The best Aspen ski vacation packages. Eric’s Bar: 14 beers on tap and over 50 single malt scotches. Social “plush” lounge, poolroom, and cigar bar. It’s got it all! The Regal Aspen: Located downstairs, it’s another great place for both locals and visitors. Belly Up Aspen: Live entertainment venue...typically has a cover for entry. Escobar: features a variety of music, with private functions and an ambience unmatched by any other venue in other Aspen night clubs. Finbarr’s: A true gastro pub with an emphasis on fantastic food. Grab some Shepherd’s Pie and a pint of Guinness. Cantina: Some of the best Mexican food in Colorado! Zane’s Bar & Grill: Located on the 2nd level of the Village Mall across from Mountain Dragon. Pool, foosball and great food. Sneaky’s Tavern: With a sun-soaked central patio you get front row seats to all the action of Base Village while enjoying satisfying food and refreshing drinks. Base Camp Bar & Grill: Offers a full bar menu with daily drink specials, weekly live music along with great outdoor seating. Aspen and Snowmass are two of the industry’s most prestigious ski resorts. 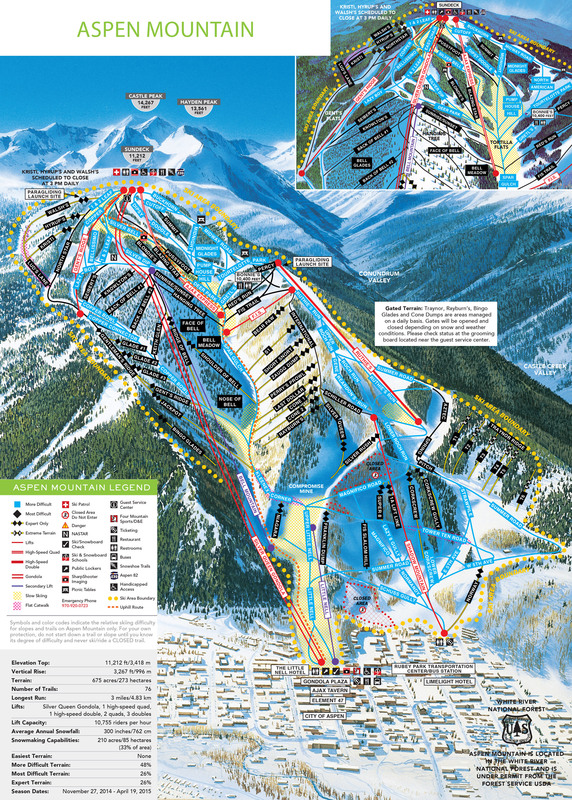 To begin with, Aspen/Snowmass offer skiers a choice of four phenomenal mountains (Aspen Mountain, Aspen Highlands, Buttermilk and Snowmass) on one lift pass accessible via free transit. They’re so close you can ski multiple mountains in a day. On Buttermilk, host to the Winter X Games, accomplished skiers will want to show off their talents on "America’s Downhill" course and practice the same turns that athletes of Winter X Games take every year. Head over to Snowmass where friends and family will want to experience North America’s longest ski run at 5.3 miles! All of these mountains are in such close proximity that visitors can ski all four by jumping on the fast and free RFTA bus. The Aspen/Snowmass resorts make up an exceptional list of both on-mountain and off-mountain activities, not to mention their legendary Apres Ski. You’ll want to make an annual winter escape to Aspen/Snowmass because of their 5,300+ acres of terrain and plentiful bars, restaurants and shopping. Deciding where to book your lodging in Snowmass or Aspen? Here are a few reasons that either choice is a good choice. Snowmass offers the perfect mountain and village backdrop for friends and family to both ski and play. Its cozy village experience is made up of the Upper Village (aka The Mall) and the Base Village, which are connected by a small gondola the locals like to call the Skittles. 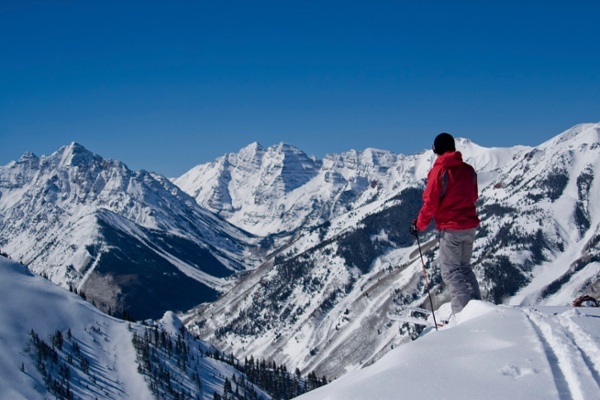 Skiers and winter enthusiasts will find Snowmass the ideal vacation spot. With more than two-thirds of the accommodations slope-side, guests enjoy pristine views of the resort and easy access to ski lifts. Snowmass encompasses 2500 acres of masterfully created ski runs, affording skiers and snowboarders alike the most beautiful and distinctive skiing terrain of any resort in North America. Aspen has always been a playground for those travelers who enjoy the finer things in life. It holds a soft spot in the heart of many jetsetters from all around the globe. 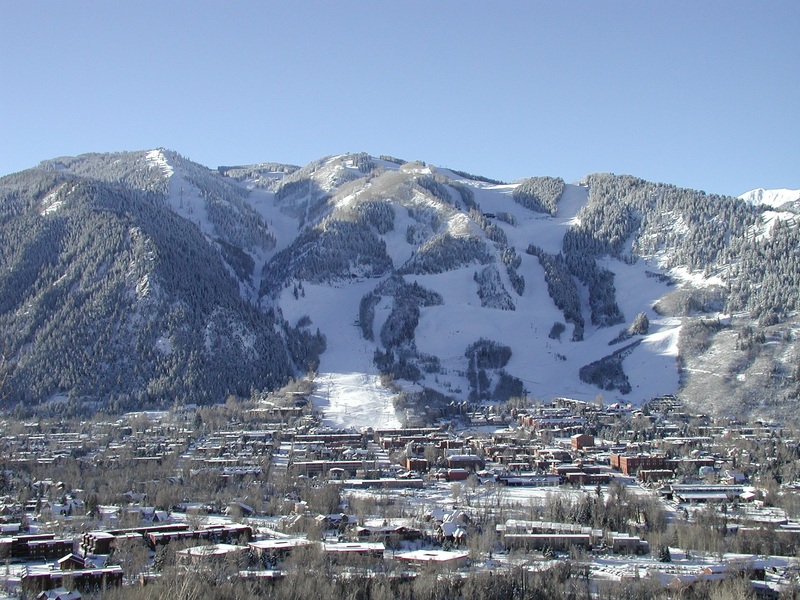 Uniquely fortunate to have a variety of skiable terrain and enormous beauty, Aspen is equally famous for its shopping, fine dining, and energetic nightlife. The town of Aspen is peppered with world-renowned restaurants and bars that pulls at the heart strings of our inner "foodie". From exquisite Japanese to mouth watering Mexican, you’ll become overwhelmed by the number of dining options just steps away from your lodging. Aspen's lodging accommodations are plentiful and everything is walking distance to the base of the mountain where you can hop in a lift or ride the gondola to the top. 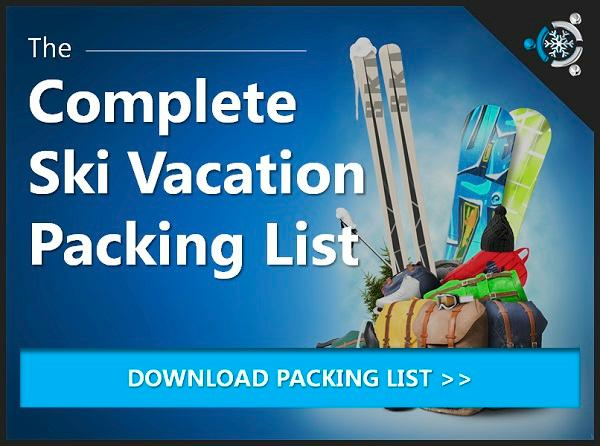 Let's get started on your Aspen ski vacation package!